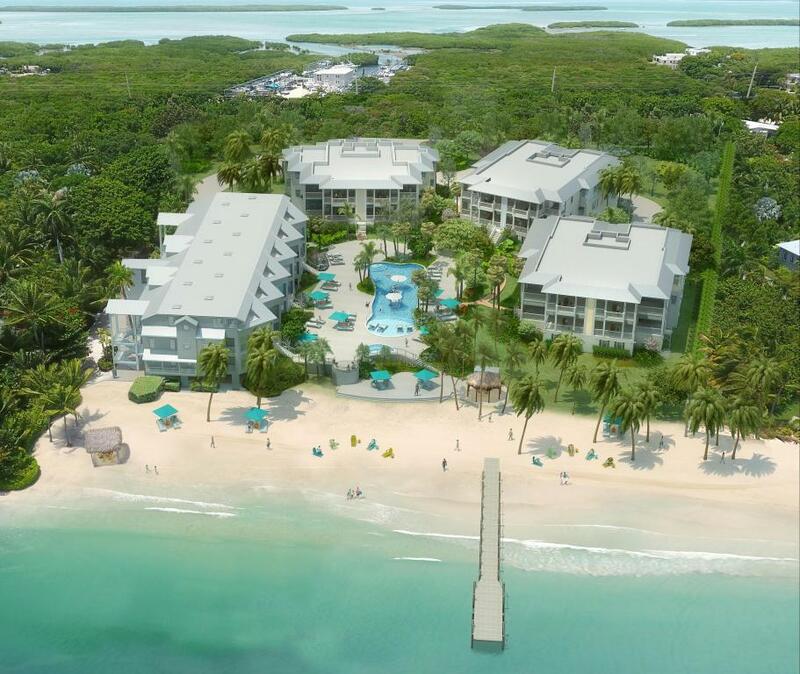 Come enjoy Islamorada's new luxury address! The 12 Maison Residences on the oceanfront in Islamorada are currently under construction so you have time to choose your finishes. 3 or 4 bedroom beautifully appointed flats with private elevator and covered parking are available. Maison will be your private beach resort with its 350 ft. white sand beach, 155 ft. day dock and Oasis pool & spa. Pass through the gated entry to your 2 garage spaces, then take the elevator directly to your private entrance foyer which opens up to the kitchen, dining area and great room. 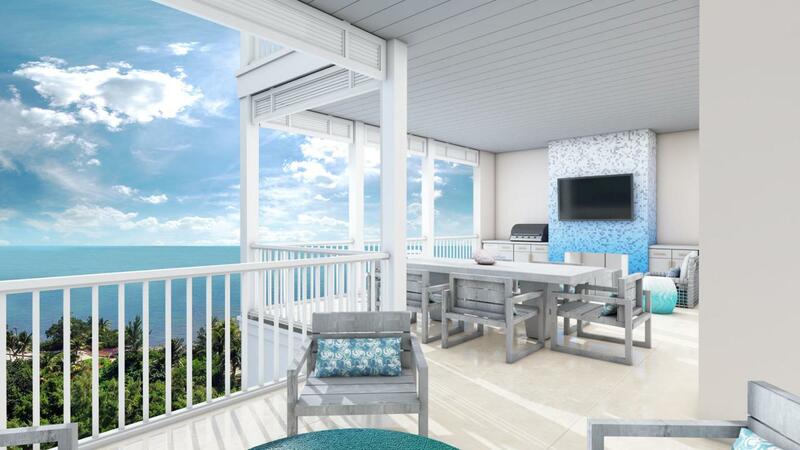 The open oceanfront lanai can be customized with gas fireplace, TV, ice maker, wet bar... Just use your imagination! 5 of the 12 units have been spoken for, don't miss out on this pre-construction opportunity! Listing courtesy of Alina Davis of Coldwell Banker Schmitt Islamorada.